Nexenta is the market creator and leader in Open Software-Defined Storage (OpenSDS) software solutions for Hybrid and Multi Cloud enterprise environments via Nexenta AnyCloud vision; with nearly 6,000 customers, 300 partners, 50 patents, and more than 2,000 petabytes of storage capacity under management; disrupting and democratizing one of the largest and most oligopolistic IT market segments nearing $100B in size by 2020. Nexenta uniquely integrates its hardware-agnostic software-only enterprise OpenSDS innovation with deep 'open source' collaboration via some of the most active communities with 45,000+ members. 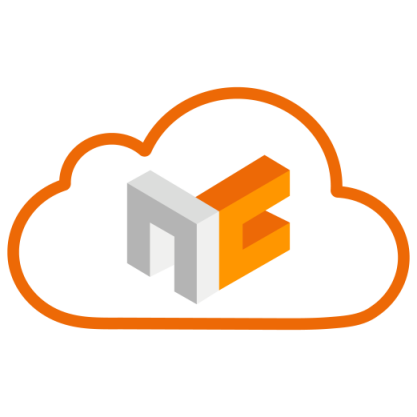 Nexenta enables a wide variety of workloads from legacy enterprise to next-gen cloud-native apps, on any cloud platform, any protocol and any hardware infrastructure to power the largest and most cost/performant data centers globally. Nexenta OpenSDS solution portfolio is 100% software-based for both on and off premise settings. Nexenta provides organizations with Total Freedom protecting them against punitive legacy storage hardware vendor practices including, long term 'vendor-lock-in', 'vendor-bait-n-switch', and 'vendor-rip-n-replace.' Beyond its industry-leading software innovation and multi-channel distribution, Nexenta also provides comprehensive enterprise-class support and services 24x7, globally.